Over the next few weeks, I’m going to be making a few suggestions to help you get the most out pairing wines with Asian flavours. I began this series by looking at Indian dishes, but this time round I’m going to consider Thai meals. 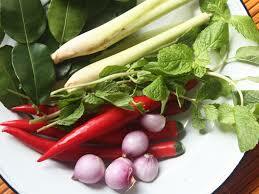 According to chef David Thompson, a Thai meal is a complex interplay of sour, sweet, salty, bitter and spicy flavours. Thompson should know – he’s consulted for the Thai government on the country’s cuisine and has run a number of Michelin-starred Thai restaurants in his native Australia, in the UK and in Thailand. All this is great news for those of us who enjoy intricate blends of flavour, but it’s also a real challenge for anyone wanting to enjoy a glass or two of wine with a Thai meal. Thai stir-fries are often spiked with copious quantities of birds-eye chillies, whose fieriness plays havoc with both tannin and alcohol, so you need to choose your wine carefully. If your stir-fry is of the meaty persuasion, look for a juicy, fruit-driven red wine such as a Beaujolais (or New World gamay) or a simple, entry-level unoaked pinot noir. Grenache is also a possibility, especially a riper New World version, but it’s worth considering a grenache-based rosé too. In fact, rosé would be a great one-size-fits-all option for a Thai meal, especially if it’s one of those rosés with a little bit of residual sugar (which helps to balance the chilli burn). 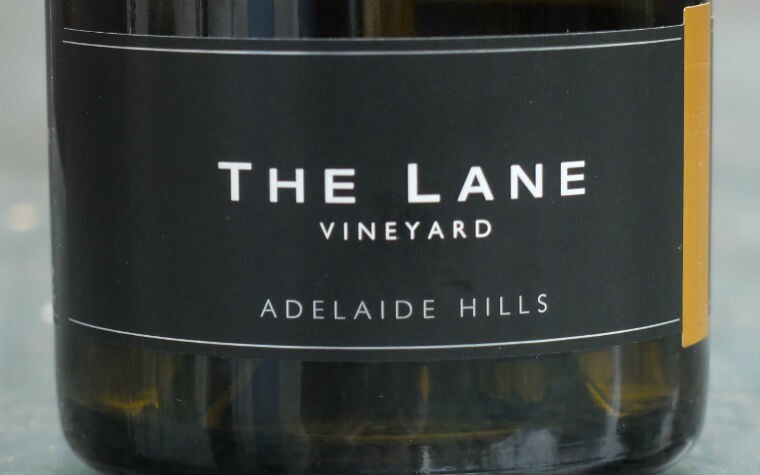 Alternatively, a crisp, dry or off-dry riesling would work well with a seafood stir-fry or a Thai salad, particularly if lemongrass or kaffir lime leaves play a prominent part in the spicing (riesling often has a pronounced citrus streak that will pick up on these flavours and amplify them). Other options would be a sauvignon blanc, an unoaked sauvignon-semillon blend or a Hunter Valley semillon. All of these should work harmoniously with the herbaceous flavours present in the dish, particularly if it features lots of coriander, Thai basil or mint, and many of them have a vibrant twang of citrus that will help to refresh your palate between bites. All these wines are versatile enough to work with stir-fries and salads if white meats (chicken or pork) are used instead of seafood as the main protein. When it comes to rich curries, you need to take a different tack. Fiery green curries are best partnered by white wines, partly because of the high levels of chilli they contain, and partly because they often contain pea aubergines, whose bitterness can set up an unpleasant resonance with wines that contain tannins. A generously fruited viognier (if it’s not too high in alcohol) or a ripe chardonnay are worth trying, especially if lightly oaked, as the vanilla flavours in the wine should work well with the creamy coconut elements of the sauce. Alternatively, an off-dry aromatic white – think pinot gris, muscat or gewurztraminer – should help temper the heat of the curry while complementing the sweetness of the coconut. A gruner veltliner from Austria wouldn’t be a bad choice: the grape often has herbaceous, spicy notes that would chime pleasantly with your curry. 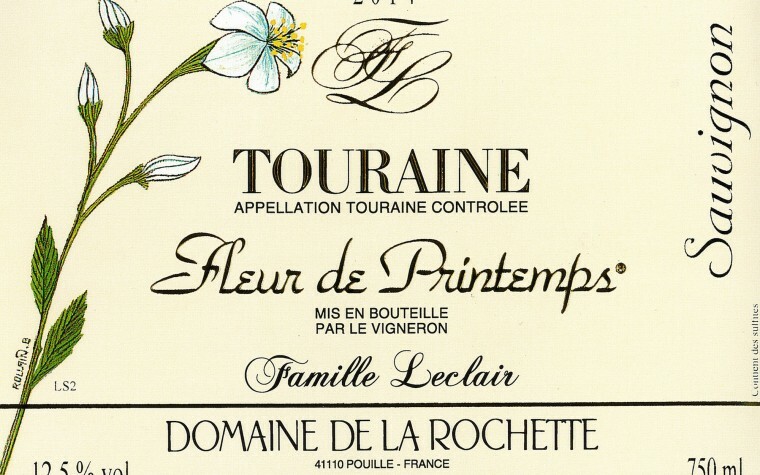 You could even go for something truly sweet – think Coteaux du Layon, Vouvray or any other chenin blanc-based sticky. All of these wines make good partners for the milder red curries (which tend to be more wine-friendly anyway), and gewurztraminer is your go-to grape of choice if your curry is of the duck and lychee variety because of the congruence of spicy, fruity flavours in both curry and wine. Red curries can handle wines with a bit more structure than green curries, so reds become an option here – Beaujolais/gamay and pinot noir are still on the table, so to speak, but you might also consider a ripe primitivo from southern Italy (although steer clear of anything over 14% abv) or a juicy tempranillo from Spain or the New World. Of all the Thai dishes, pad thai is probably the most accommodating in wine terms, so if you pair it with any of the wines mentioned above it should rub along pretty happily. If you just want to put a bottle of wine on the table that will go with the vast majority of Thai dishes, opt for something relatively simple and fruity, a wine that will not challenge the complex flavours of the food (the wine would lose, every time). I’d probably be looking for a rosé or a riesling, and either has a bit of sweetness to it, so much the better. Wines to avoid with Thai food: Like Indian food, Thai food is generally too spicy to cope well with tannin and high amounts of alcohol. Steer clear of Cabernet-based blends (both Cabernet Sauvignon and Cabernet Franc) – they’re not only too tannic, they usually have an element of herbaceousness that would not play well with most Thai flavours. Wines like Barolo or Barbaresco are not going to fare well with a Thai feast, either – all that tannin would react badly with the chillies, stripping the fruit away from the wine, leaving it looking gawky and dry. Click here for my article on matching wine to Indian dishes, and here for the piece about Japanese food.